Home JAMB UTME and DE Guides Commerce for OAU Admissions: What is the Real Truth? 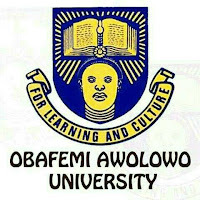 IS OBAFEMI AWOLOWO UNIVERSITY (OAU) ACCEPTING COMMERCE - SSCE OR UTME SUBJECTS FOR ADMISSION? Can I have your attention? 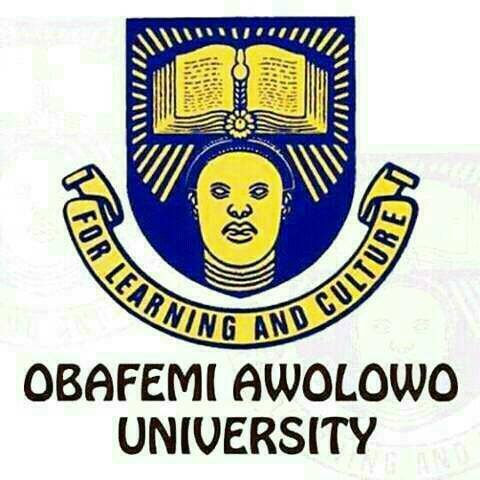 Are you seeking admission into of any of social/management courses at the Obafemi Awolowo University? This post is meant for you. You must have heard that some schools have special considerations and conditions for admissions into certain courses. OAU is one of such. And if you’re seeking a space at the citadel’s department of Accounting, Economics, Sociology and the likes, you must know the institution’s policy on the use of Commerce. Commerce is a social or commercial subject widely accepted for admission by a majority of institutions in Nigeria. However, the case of OAU is different and below is what you must know. What Are the Actual JAMB Requirements for Management/Social Science Courses? SSCE requirements: Five (5) SSC credit passes to include English Language, Mathematics, Economics and any other two (2) other subjects. UTME Subjects: English, Mathematics, Economics plus any Social Science subject. WARNING: The plus any Social Science subject above, is just the general requirement. OAU has her own requirements. These can be found under “waiver and remarks” in the JAMB brochure. Let’s see how the JAMB brochure presents OAU conditions. SSCE Requirements: OAU requires five (5) O’level credit passes to include English Language, Mathematics, Economics, Geography or Government and any from Civic Education/ History / Christian Religious Studies /Islamic Studies/Yoruba/ Literature/Chemistry/ Physics/ Biology/ Agricultural Science/Further Mathematics/ICT. UTME subjects: OAU requires English Language, Mathematics, Economics and Geography or Government. NOTE: Did you see Commerce in the list? NO! NOTE: For the SSCE subjects, brochure doesn’t explain that OAU doesn’t accept commerce for Accounting. But I bet that condition applies to all their social sciences. SSCE Requirements: OAU requires five (5) O’level credit passes in English Language, Mathematics, Biology and any two (2) from Geography, Economics, Government, Chemistry, Physics, History, Literature in English, Yoruba, Christian Religious Studies /Islamic Studies, Agricultural Science, ICT, Civic Education. According to the JAMB Brochure, UTME Subject: OAU requires English Language, Mathematics and at least two (2) Social Science and one Arts subject. NOTE: I bet the social science (MENTIONED ABOVE) doesn’t include Commerce. What of Where JAMB Brochure is Silent about Commerce? There are more social science courses in OAU than these listed. These may include Entrepreneurship, Public Administration, Economics Education etc. Where JAMB brochure is silent about whether OAU accepts Commerce or not, it is worth using the evidence above to conclude that Commerce is not generally accepted by the university for her admission. What If I had Chosen or Written Commerce Already? It’s possible you’re reading this post after you had chosen the subject for your course in UTME or after your result is already out. In either case, you will find my post, “What Candidates Should Do With Wrong Subjects Combination in UTME” very resourceful on what to do next. What Should I Choose Instead of Commerce? The brochure is your best bet when it comes to what is what about a school’s admission requirements. A few explanations above also contain subjects the university prefers to Commerce. These may include Government, Geography (Geography is usually considered as both science and social science SSCE subject).